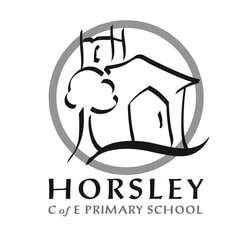 Click on the school badge to find out what our vision is for the children of Horsley School. ​Welcome to our school website! Horsley C. of E. (V.A.) is a very special place. The school is one of the oldest in Gloucestershire with a rich tradition that dates back to the mid eighteenth century. We enjoy strong ties with the church (the school is located within the grounds of St. Martin’s) and the distinctive Christian ethos of the school underpins all that we do. We are a small village school – there are just under 100 children on roll - and the strong sense of community and family are an essential part of the school’s identity. 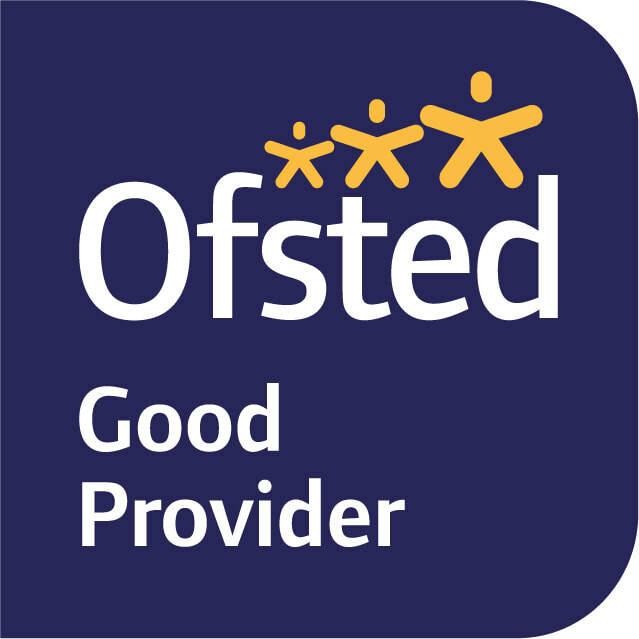 Our dedicated and committed team of teachers and support staff work tirelessly to provide the very best opportunities for all the children. We aim to provide a supportive, nurturing and inclusive environment where children feel safe, happy, valued and where all have every opportunity to fulfil their full potential. We value the creative arts and sports, and provide a broad range of enrichment opportunities, enabling children to express their sense of self. Our vision statement says much about who we are and what we aspire to be. Do take the time to explore our website; I hope you find it useful. If you would like more information, do not hesitate to contact us.